Jodhpur, that welcomes the sun with open arms, is repeatedly called "the Solar City" because of its sunny weather throughout the year. 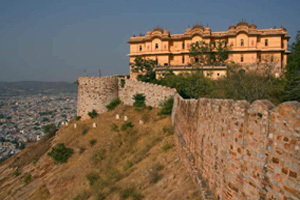 It is also referred to as "The Blue City" because of the brightly-painted blue-colored houses around the Mehrangarh Fort. 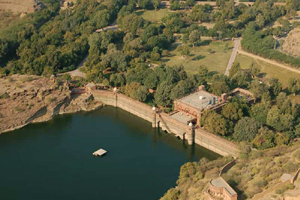 The elegant palaces, forts and temples built everywhere in Jodhpur give life to the historical splendor of this city. 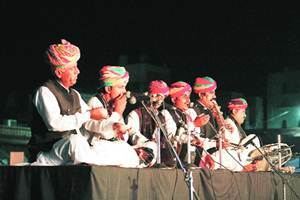 It is also famous for its exquisite handicrafts, folk dances, folk music and vividly dressed people. 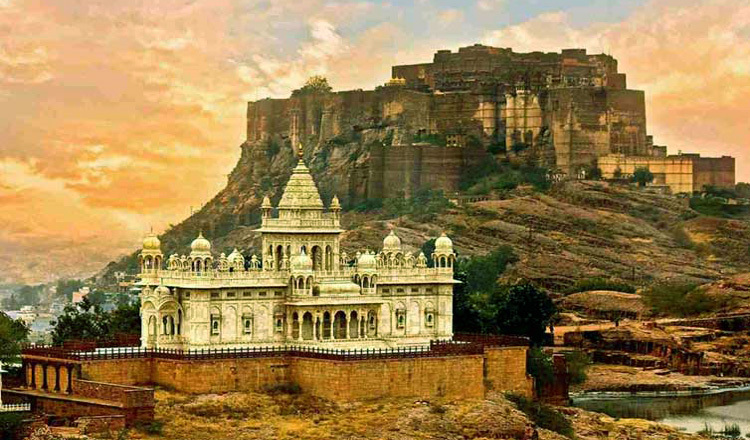 About 250 km north of Mount Abu is Jodhpur, the colourful city bordering the Thar Desert. It was the capital of the princely state of Marwar. Jodhpur is well connected by air, train and road. 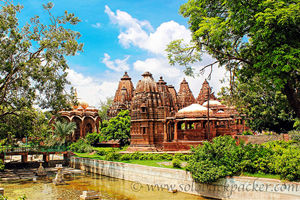 Jodhpur was founded by Rao Jodha, a ruler of the Rathore clan, in 1459 AD. The city derives its name from him. 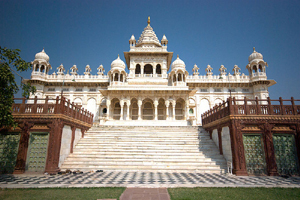 Jodhpur in Rajasthan was previously known as Marwar. 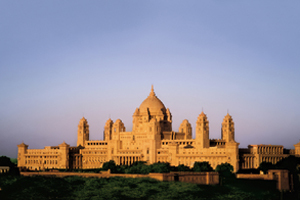 Jodhpur is the second largest city in Rajasthan. It is divided into two parts - the old city and the new city. The old town is separated by a 10 km long wall surrounding it. This wall has eight doors to enter or exit out of the city. The new city is outside the fortified city.